Here we have the utterly . 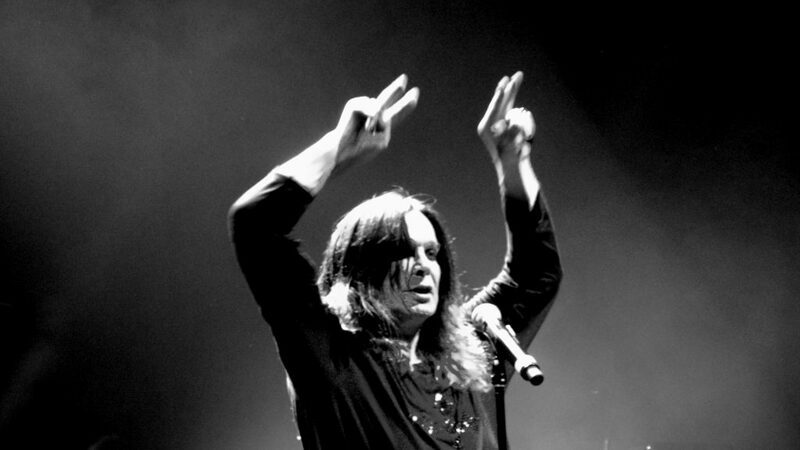 Listen in to the concluding part of the Black Sabbath oral history from Natasha Slater, all the way from Australia. In part 2 we’re talked through Tasha’s Tatts, her . 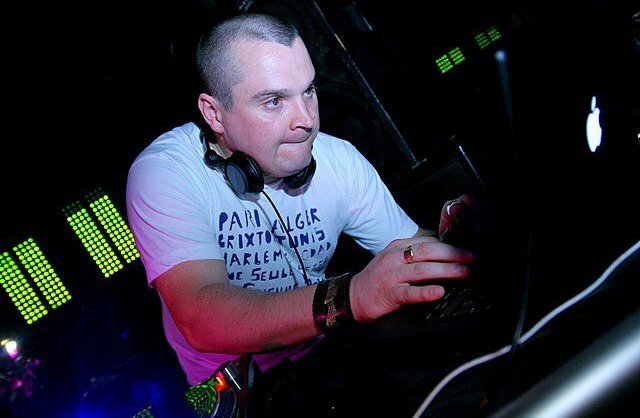 Our latest Home of Metal event took place on Saturday 25 August in collaboration with Obey Clothing and Subliminal Projects. 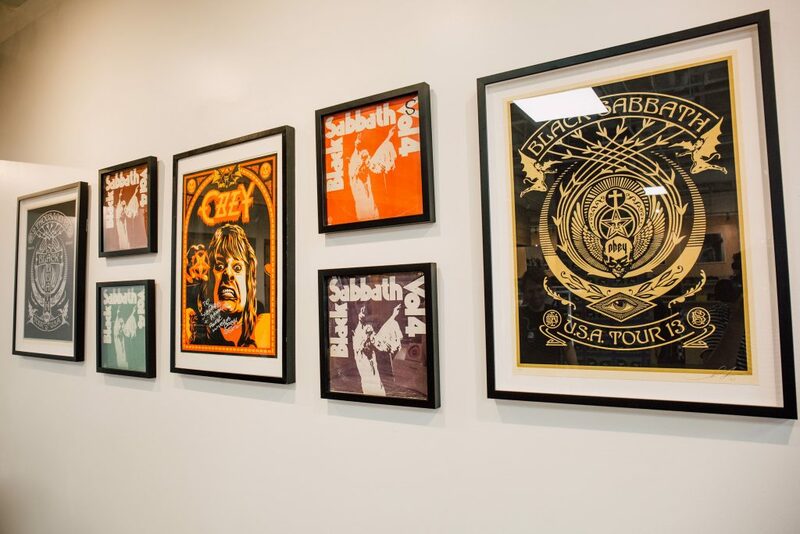 Black Sabbath fans from California took part in a photo shoot event at the fabulous Obey Company Store . 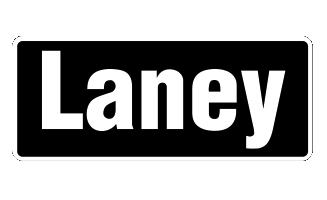 Their portraits will be added to . 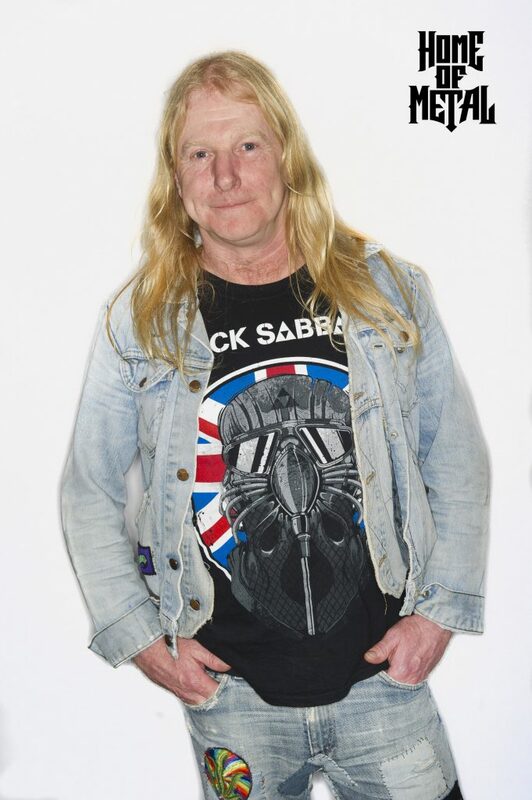 Listen in to the ever charming hilarity from our Sabbath super-fan – Dez Zonked. Continuing on with Dez’s oral history, in part 2 we hear about his escapades in trying to sneak his way in to that glorious golden circle. And the multiple times he’s jumped . Calling all Sabbath fans of Southern California!!! Calling all Southern California Black Sabbath Fans! 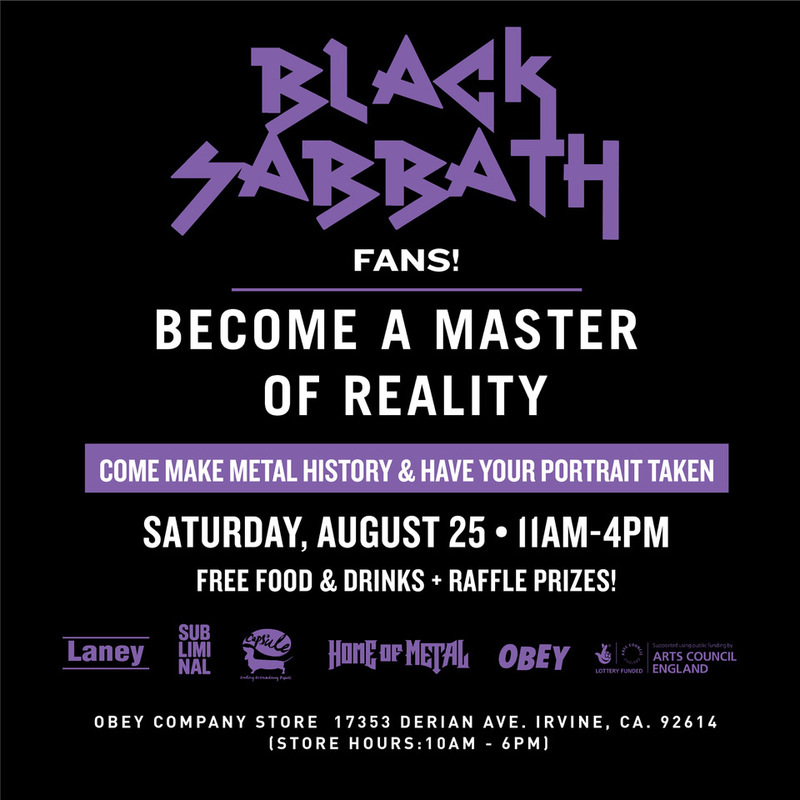 Become a part of metal history and come down to the Obey Clothing Company Store Saturday, August 25th to get your portrait taken for the Home of Metal fan archive and for a chance for your photo to . 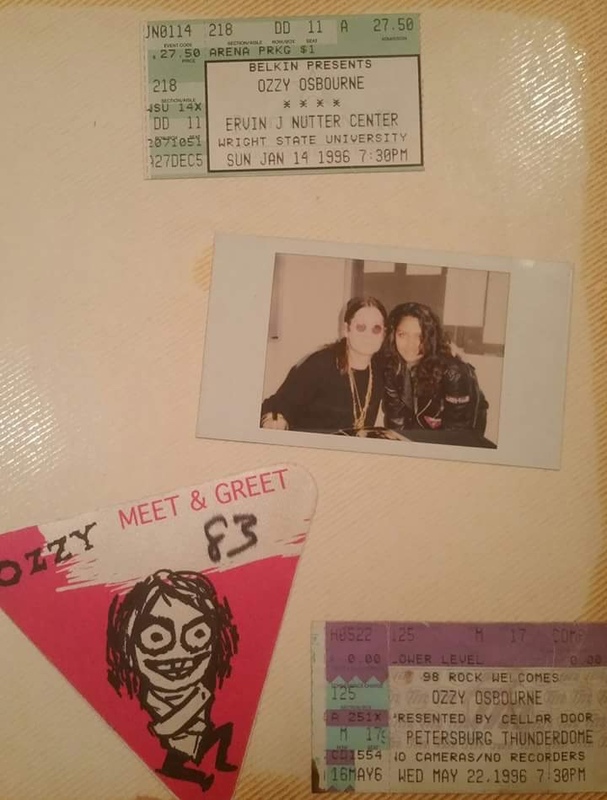 In the final instalment from our Black Sabbath oral history with Daniel Bogarín Granados we hear his experience of seeing the band live in Costa Rica, something which he thought would never be possible. In the new concluding part, hear about Shobha’s favourite Sabbath song plus her recommended choice for politician’s out there needing . 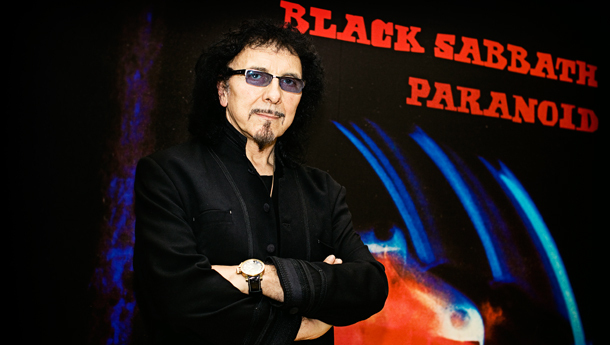 A wonderful evening at Birmingham Town Hall on Saturday 23rd June when Tony Iommi of Black Sabbath shared his stories and memories to a packed audience, including the origins of the sound, the band and its members and the incredible gigs. 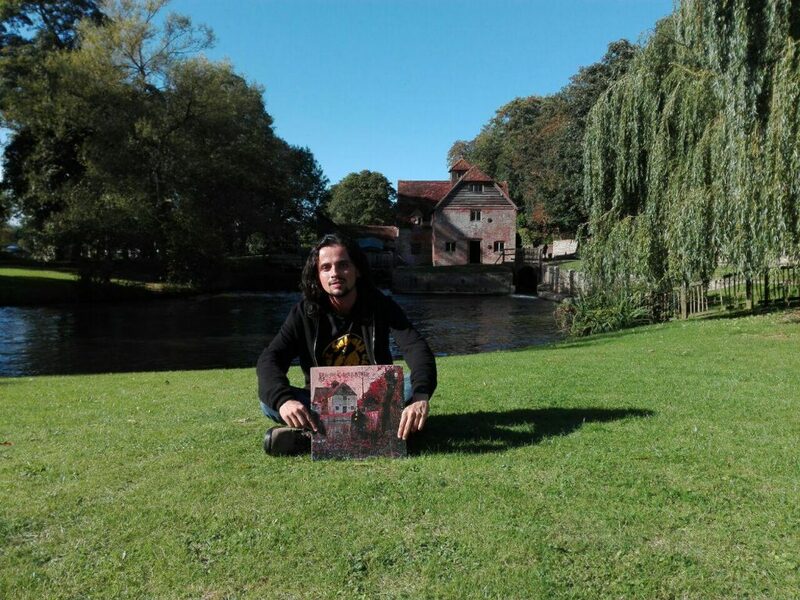 Home of Metal . We celebrate the return of our weekly Oral History posts with the return instalment of our chat with Mohammed Osama. 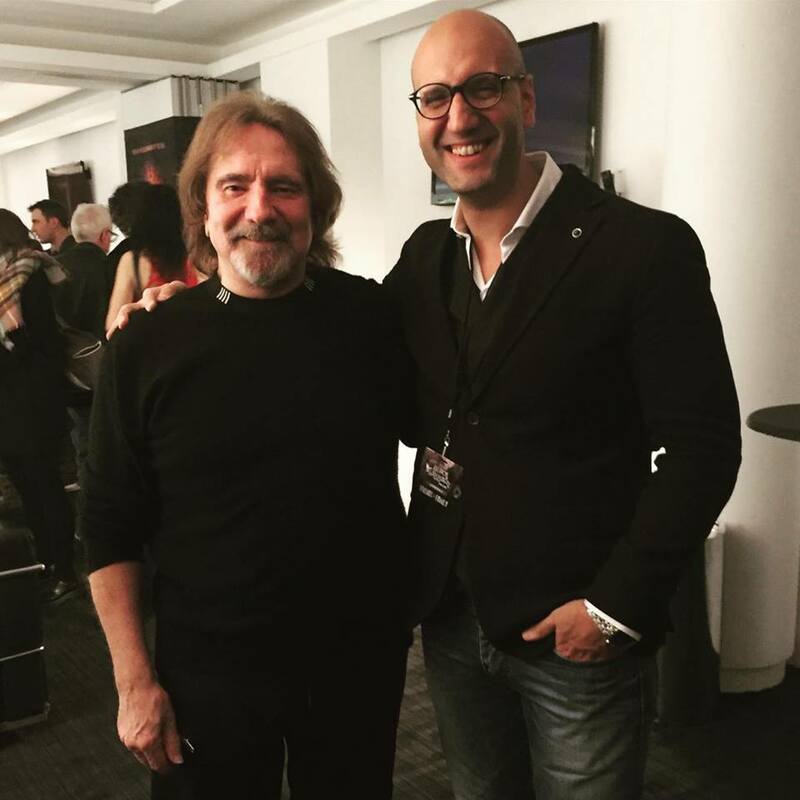 In part 2, we travel on a journey- from Mohammed’s youth and discovering the band to his adult life and friendship with Geezer Butler- proving that . Following his sell out show in 2016, the legendary Black Sabbath guitarist Tony Iommi is returning to Birmingham Town Hall for an amazing evening, talking about his life and career. Once again, the host of Tony’s latest Town Hall .